Town Lake, now Lady Bird Lake, in Austin Texas has become a global epicenter of lake stand up paddling. With the arrival of "The SUP ATX Stand Up Paddle Journey from Malibu to Austin" which arrived on Town Lake (Lady Bird Lake) in downtown Austin TX in the Summer of 2009, Town Lake has become a center of stand up paddling activity. Stand up paddle Town Lake. SUP ATX holds several free stand up paddle classes in the Austin area on a weekly basis, most of which take place on Town Lake. 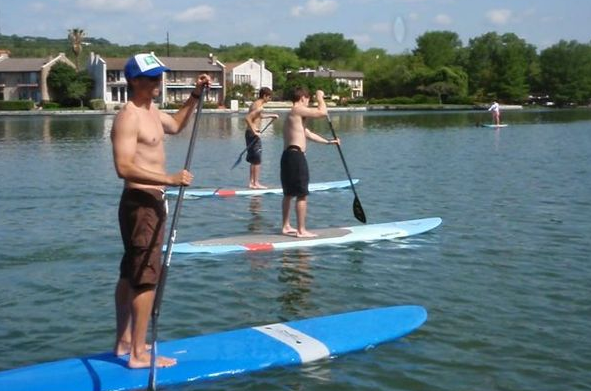 This results in 500-1000 people stand up paddling on Town Lake every week. 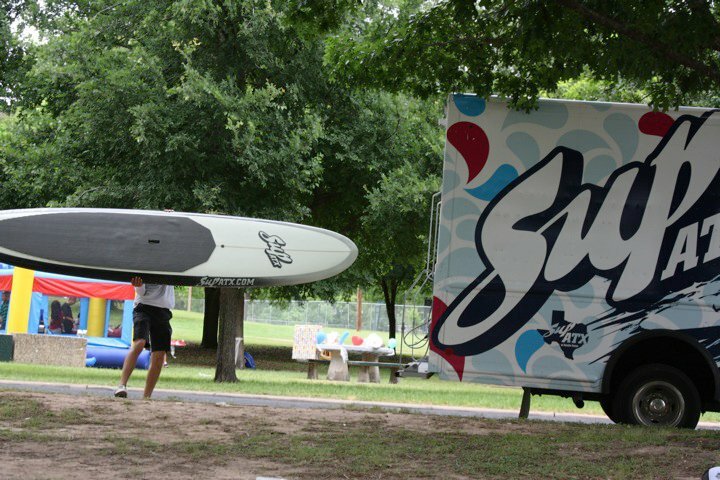 The SUP ATX stand up paddle van has become an icon in Austin, Texas, particularly on Town Lake. 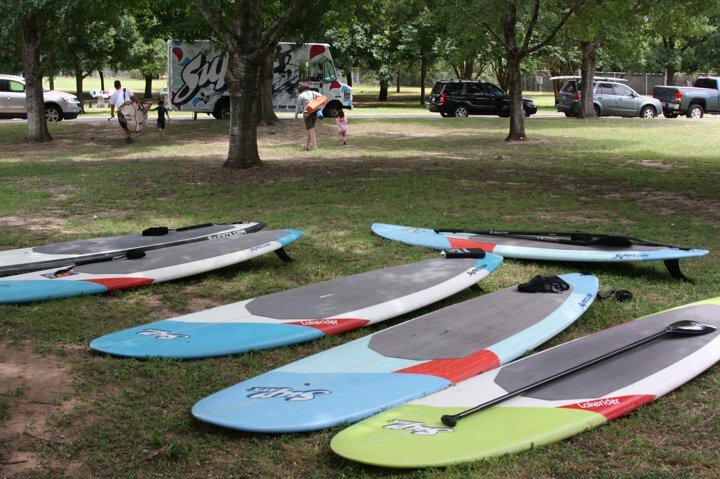 Having arrived in Austin in the Summer of 2009, the SUP ATX stand up paddle van can be seen ushering stand up paddlers back and forth to Town Lake on a daily basis from its home base of the RunTex store on Lake Austin Blvd. Stand up paddle Town Lake.